Earth Stewardship East is a regional group of LDSES with members in DC, Maryland and Virginia. 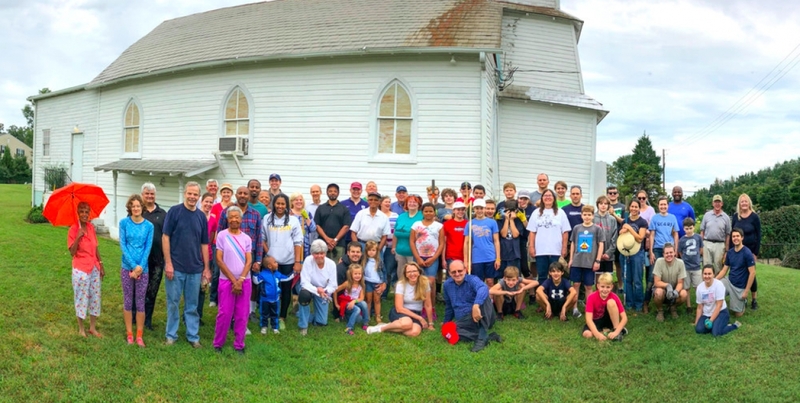 They frequently host events and have had more than 300 volunteers participate in creating a native plant garden on an historic African American site, Pleasant View. We show love for Heavenly Father and for each other when we care for His lands, air, waters, and wildlife. We are accountable for how we treat God's creations. LDS Earth Stewardship helps us join with fellow members of the Church and others of faith to fulfill our responsibility to care for the environment. You can help us promote the gospel message of caring for the environment with those who do not fully realize its importance.